As a female lawyer who truly loves the law and everything that has to do with crime and punishment and as a self-proclaimed connoisseur of crime TV, I must write my first review and express how overjoyed I am with this show! I'm already anxious to buy the show on DVD, and I've only seen one episode. If the rest of this season is anything compared to the first episode I know that I can look forward to many more seasons. Rizzoli (Harmon) is believable as the tough girl who honors the law (yet is able to maintain her incredible sexiness at the same time.) 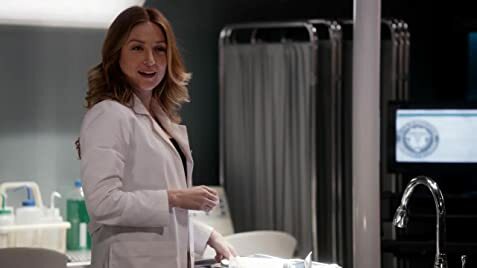 And Isles (Sasha) is the fashionista who crazily enough loves her often disgusting job as the medical examiner. (She also brings a lot of the subtle humor with her character's attitude.) 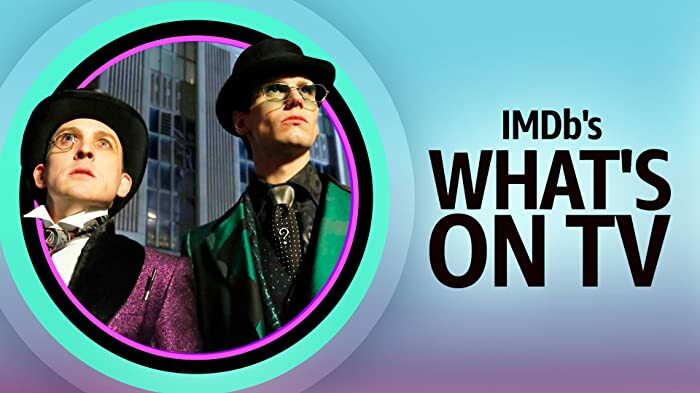 I identified with both main characters, found there was enough excitement to keep my attention throughout the entire episode(and enough humor...but not too much) and was left with heightened anticipation until next week. Rose McGowan was at one point considered for the role of Dr. Maura Isles. Massachusetts does not paint curbs red to indicate "no parking." This is done in the relatively snow-free Southwest, as in Calif. The opening shot of the "Boston" P.D. has its curb painted red.